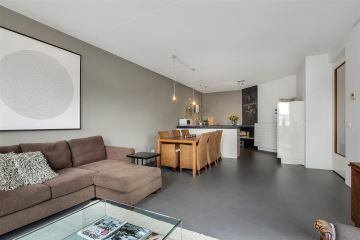 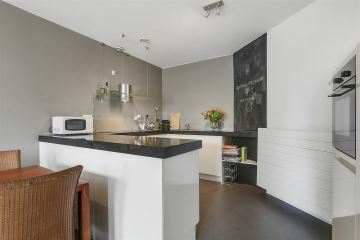 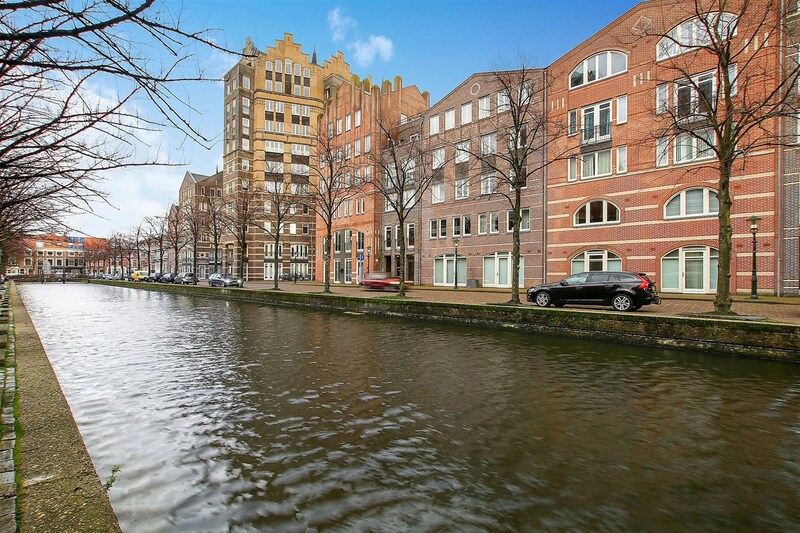 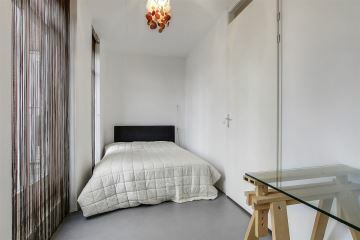 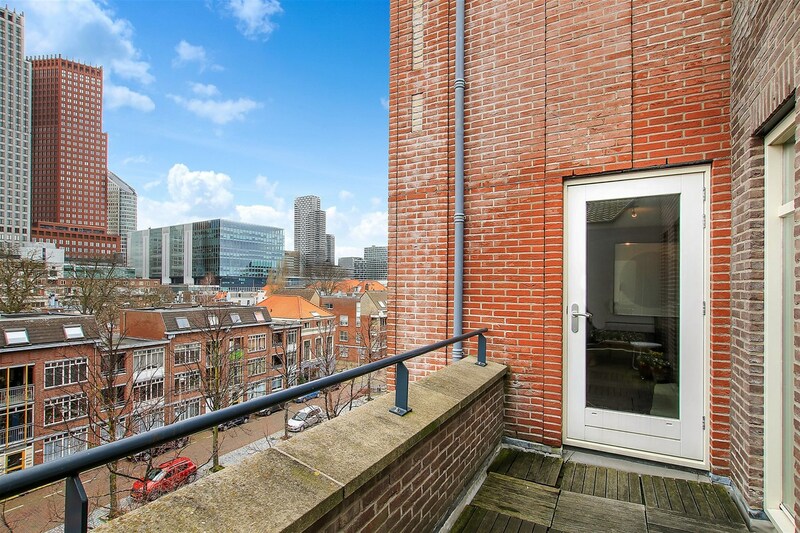 Living at an idillyc but also central location in The Hague with all amenities nearby? 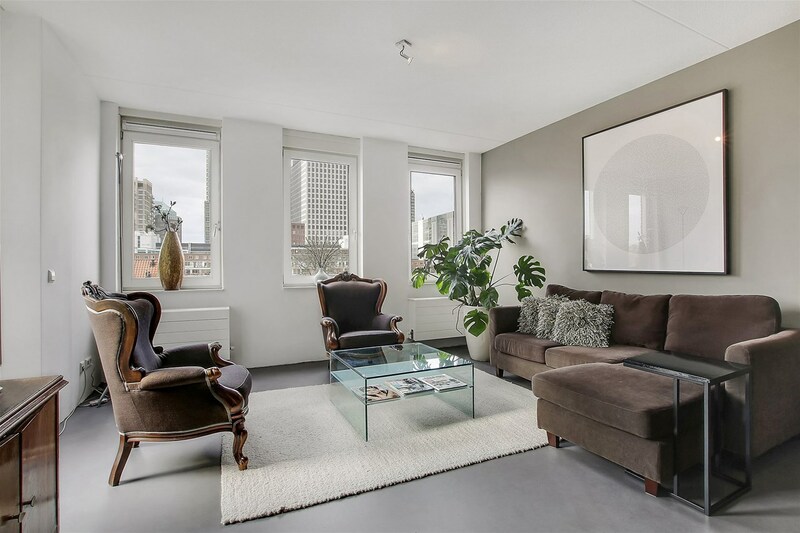 Then this very well maintained spacious and luxurious 3 room apartment with private parking located in the center of The Hague is certainly worth a viewing! 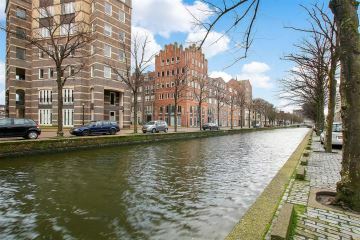 The apartment is on the 4th floor of the apartment complex 't Haegsch Hof and is located at a classic canal in the city center of The Hague. 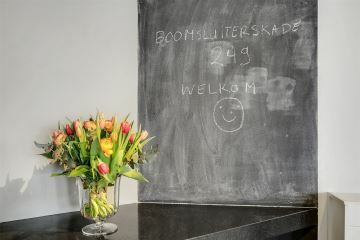 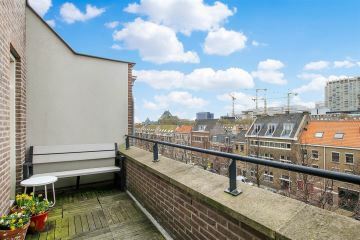 From the apartment and the sunny large balcony there is a beautiful view of the canal and the skyline of The Hague. 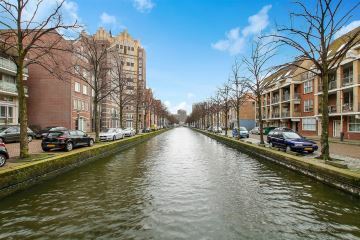 The center of The Hague with its shops, restaurants and various cultural facilities is within walking distance. As are the Central Station and Hollands Spoor train stations. 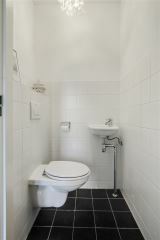 The motorways are also quick and easy to reach. 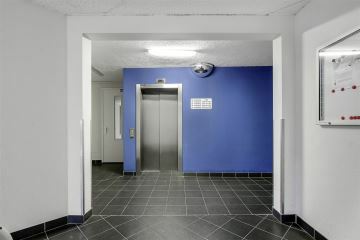 Central closed entrance with doorbells and mailboxes, elevator or staircase to the 4th floor, entrance apartment. 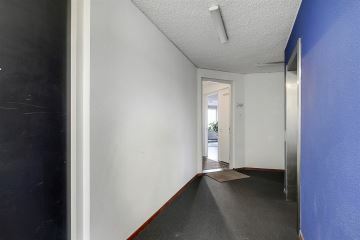 Hall / corridor with videophone system and meter cupboard (8 groups + ALS, city heating system), modern tiled toilet, large internal storage and 2nd storage room with the washer / dryer. The living room is on the canal side and has a beautiful view over The Hague. 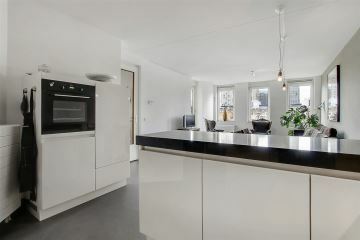 Modern, luxury open kitchen in U-shape with beautiful composite counter top and equipped with built-in appliances (including ceramic hob, Elica extractor hood, dishwasher, electric oven, dishwasher and fridge). 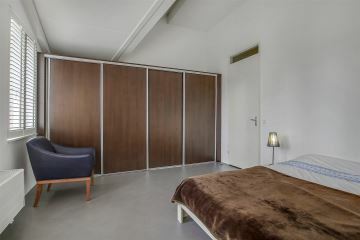 Spacious master bedroom with built in cupboards and exposed beams. 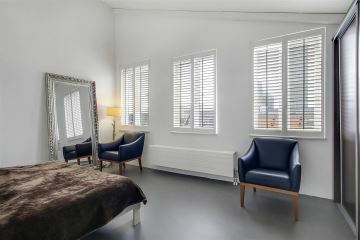 Second bedroom / study next to the large balcony. 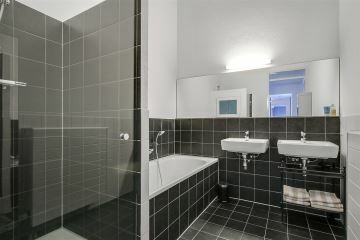 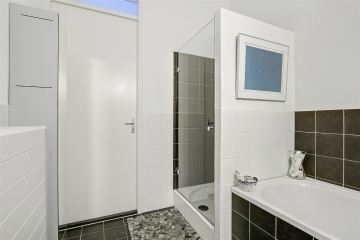 The luxurious bathroom with underfloor heating has a bath, walk-in shower, 2 sinks and towel radiator. 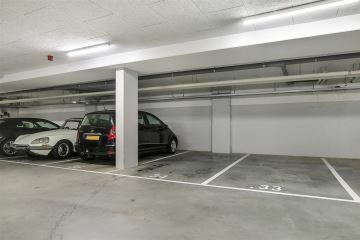 In the basement of the apartment complex is a separate (bicycle) storage room and a private parking space. 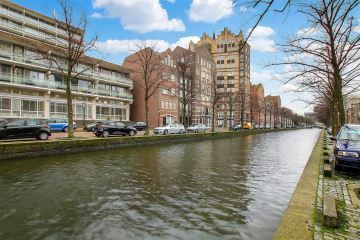 An apartment ready to move into and ideally located at a quiet and idyllic location near the center of The Hague! 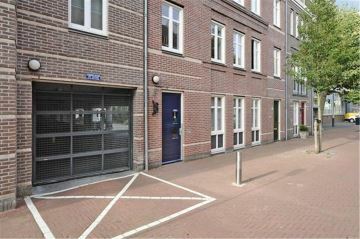 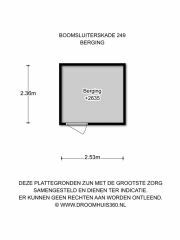 - Choice of notary reserved for the buyer, but within the Haaglanden working area. 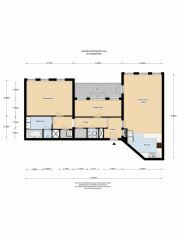 Interested in this house? 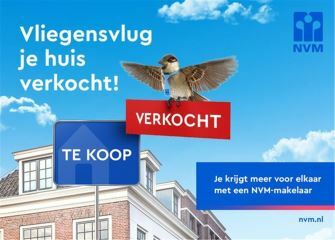 Call in your own NVM buying broker immediately. 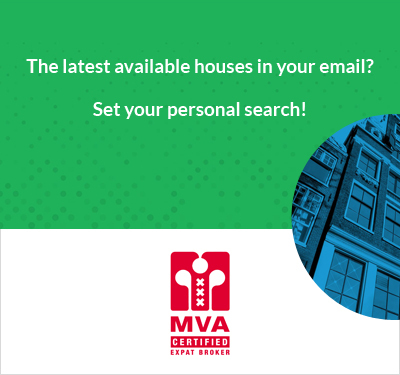 Your NVM buying agent represents your interests and saves you time, money and worries. 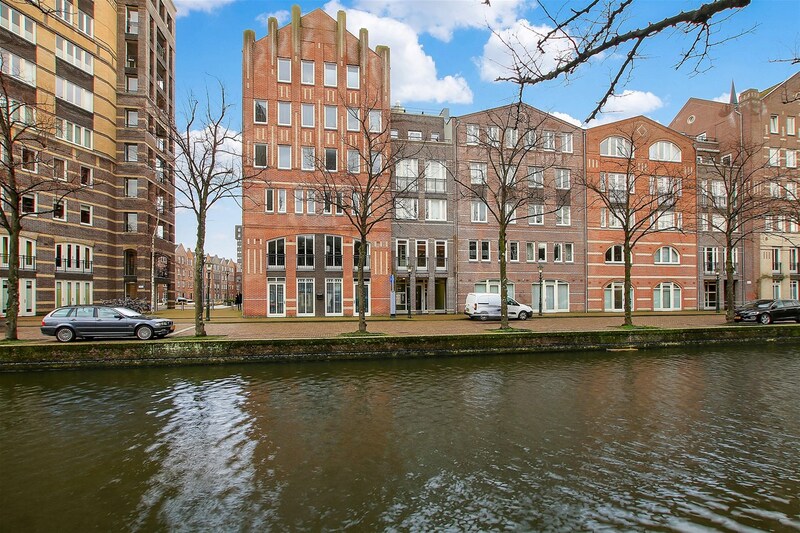 You can find addresses of fellow NVM purchase brokers in Haaglanden on Funda. 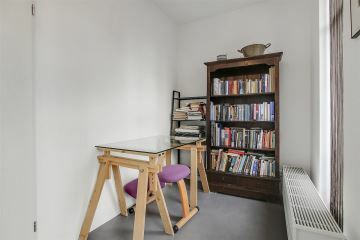 Despite the care that we spend on the correct input of the data, we cannot be held responsible and / or liable for any errors, omissions and / or imperfections in the data.